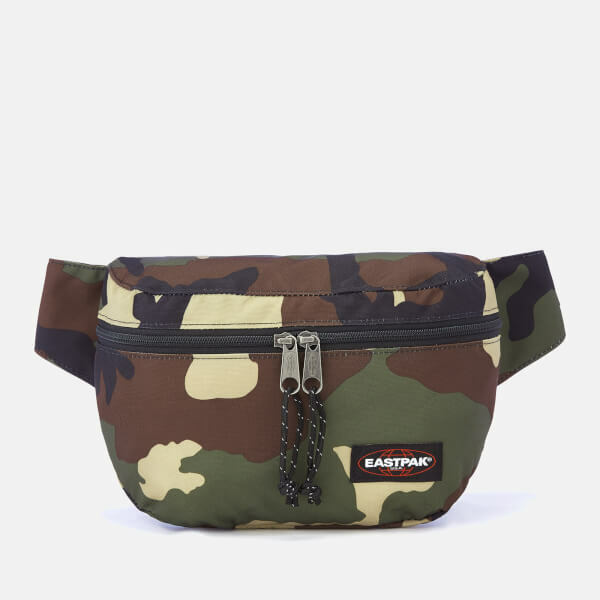 The Eastpak 'Bane' bum bag is a practical design made from extra strong polyester fabric with water-resistant properties. 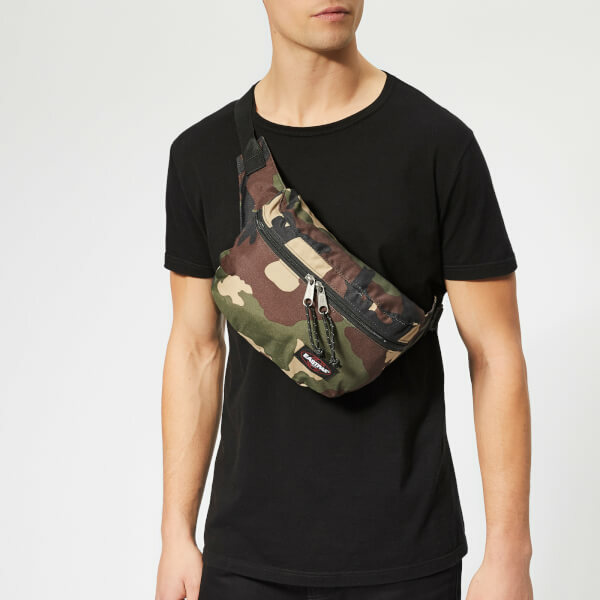 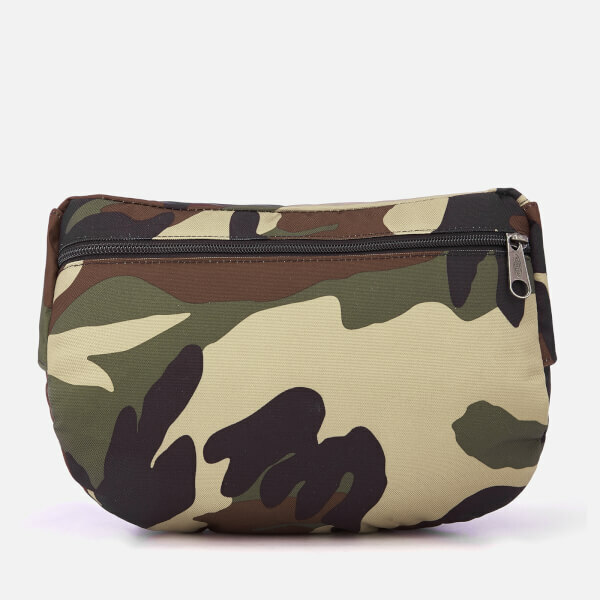 Showcasing the brand's core camouflage colourway, the camo bag can be worn around the waist or across the shoulders with an adjustable strap. 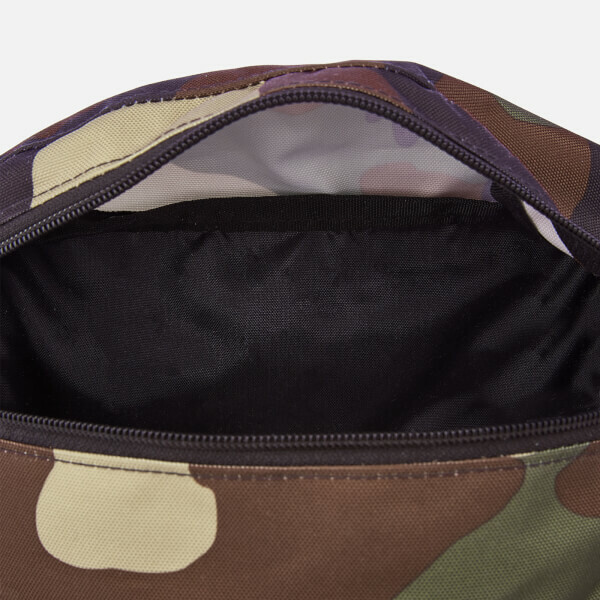 A two-way zipper secures the main compartment for safe storage, and an additional zipped safety pocket features to the rear external. 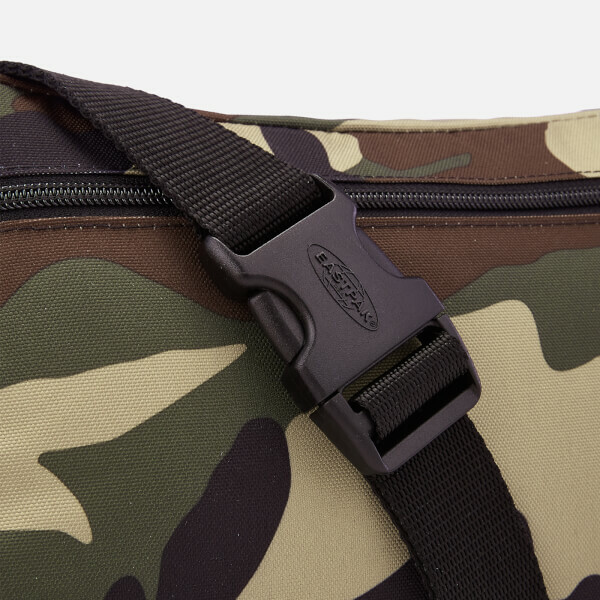 Completely vegan, the essential bag is finished with an Eastpak logo patch to the front.